Coverage starts at 8am, but I can't drink that early in the day. They keep saying coverage starts at 8am but it seems like it's now been days and days of continuous coverage everywhere I look. And don't think of 8am as early in the day, think of it as late in the previous day. Mrs fire and I will be up in the scottish highlands where the celebration can probably be safely avoided. All our (American) relatives are shocked that we are not involved in some way - and indeed they are totally obsessed with every minor detail of the wedding. Here in Canada we get the worst of both worlds. 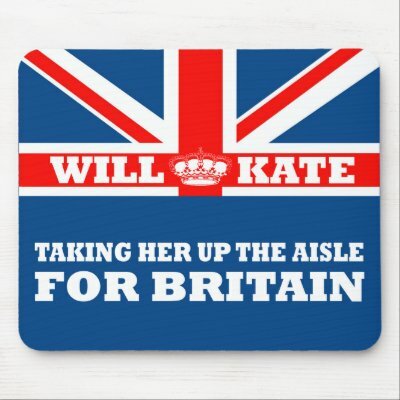 We get enormous amounts of media coverage about the wedding and lots of discussions about what (if anything) this will ever mean for us as a Commonwealth country with William eventually becoming King, etc. We don't, however, get a compensatory holiday . We don't, however, get a compensatory holiday . Don't forget that the lovely couple have accepted our invitation to tour Canada starting on Canada Day July 1. So now we get to spend an inordinate amount of money on the irrelevant couple for no apparent reason. But hey, you get William's image on your money sometime in the future. Unless you change to a republic and leave the commonwealth. We did here in the USA. try it, it's fun!! Prince William and Kate Middleton will be celebrating Canada Day on Parliament Hill this year, as part of their first official trip abroad as a married couple. Canada Day, is that when the ice hockey season opens? @Tambourine Man - Pieminister in your town? Only the pies, not the factory. Actually I am looking forward to Friday. I like watching Space Shuttle launches. There goes Bart...bygones man, bygones. If it launches on time (20:47 BST) it might be visible in SE England if we have clear skies. We'll be watching and singing along (they picked all my favourite music, bless!). Asena Whoever knitted up that Tableau has waaaaaaaaaaaaaayyyy too much time on their hands. Going to bed early tonight to be up by 3 am for the royal watching. 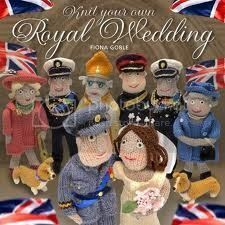 I would watch the wedding ONLY AND ONLY if it was interpreted by those knitted puppets. That is actually cool!! 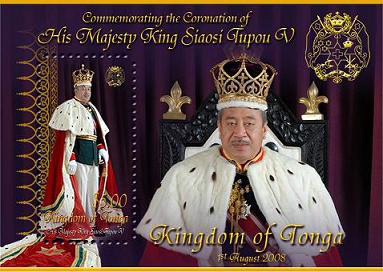 I see Al Fayed blagged his way in posing as the King of Tonga. ^^ I actually did a double take myself when that dude walked in. He could double for the Phoney Pharoah. I have bought a new mousemat to celebrate the occasion. 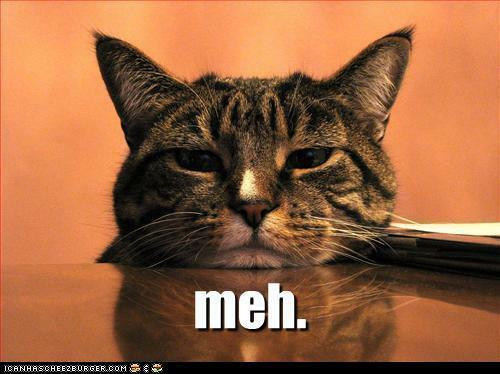 Well I managed to miss most of it but the radio was awash with royal wedding, whenever I dared turn it on. Shame Fergie didn't crash the main event, make a drunken entrance along with her new rapper boyfriend, with her finger stuck in a champagne bottle and ask prince Phil to pay the cab fare. I would have watched that. I did get to see the Battle of Britain Memorial Flight though, which flew right over my house heading north after buzzing the palace. Local news seems to be covering some disaster in the South...don't they know there's a wedding on? Seriously, thoughts and prayers to the folks in the Southern U.S. affected by the massive storms two nights ago. I know there are a few members down thereabouts and I hope they are well. ^ I heard about the tornados and storms on the World Service before it was taken over by wedding fever. My heart goes out to all affected. Here in Hollyweird, it was either too late, or too early.. 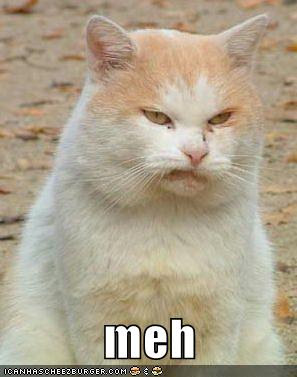 Anyway, I missed it, except for the damned replays on the news..